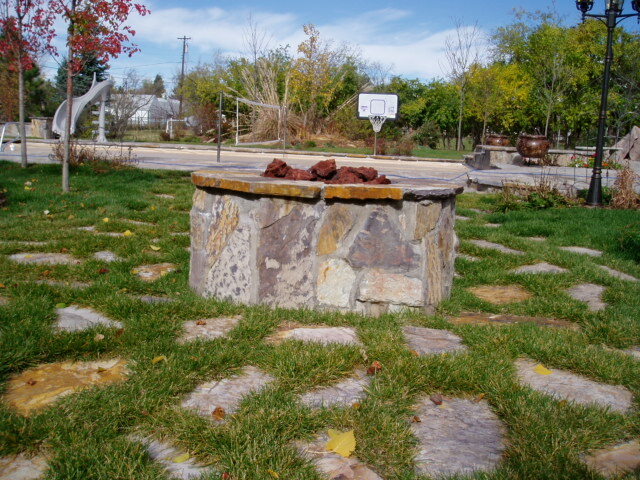 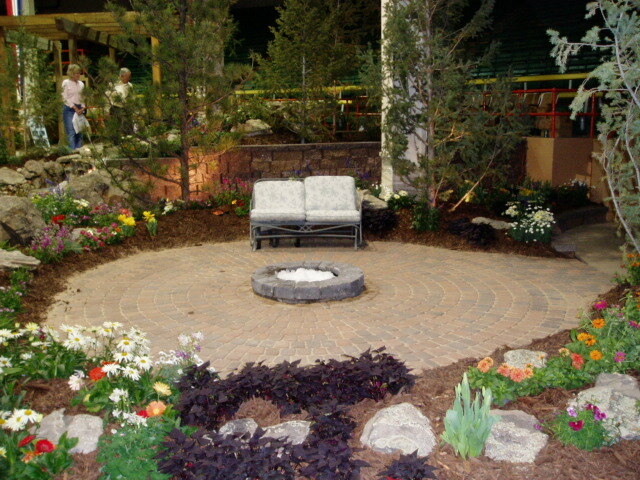 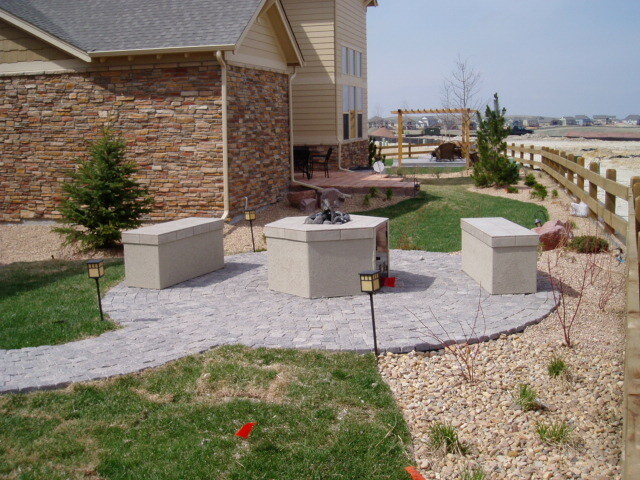 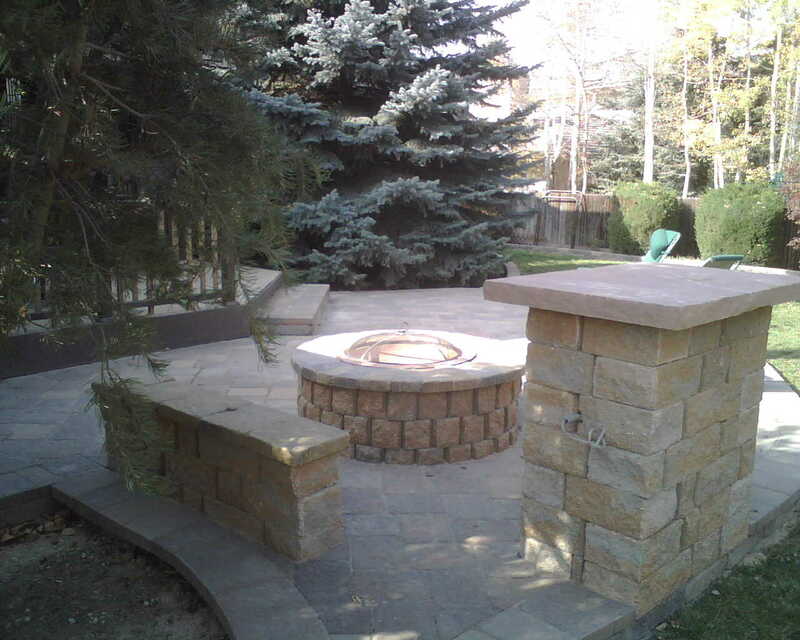 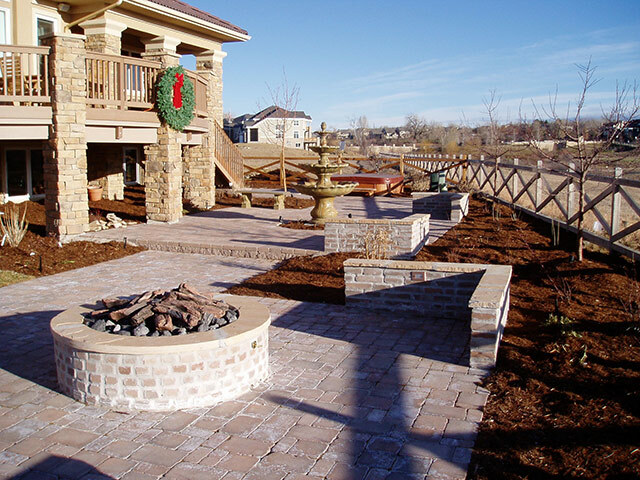 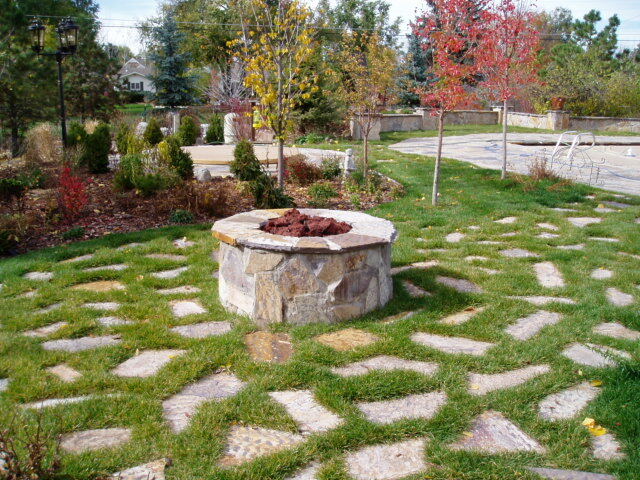 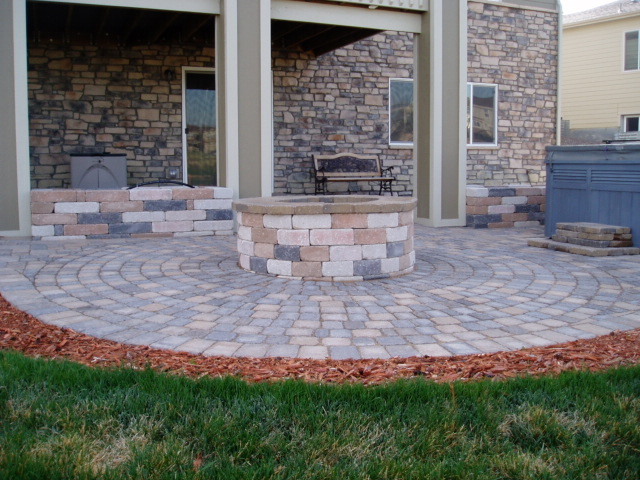 Denver Outdoor Paver Firepits from Rocky Mountain Hardscapes in Denver, Colorado. 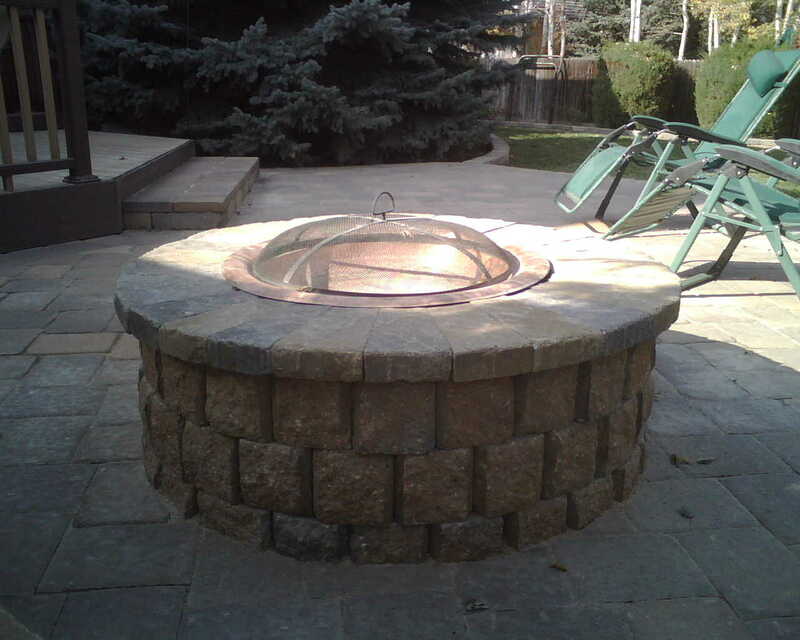 Fire pit options and information coming soon! 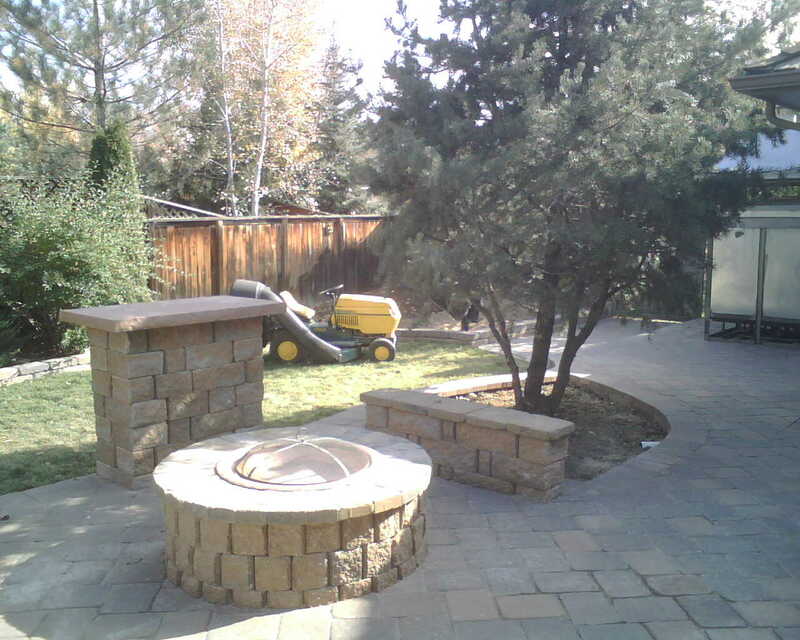 Click here for a free estimate, or give us a call to see what we can do for your landscaping needs, 303-477-9277.